Come experience the future of design and engineering at the Autodesk Gallery Pop-up in Tokyo. Explore workshops and exhibits on architecture, film, manufacturing, fashion, art, and more. Admission is free for all events and exhibits. Create objects with design software, 3D printers, and laser cutters in the digital fabrication workshop. Meet local makers in residence. Hear from leading design industry experts at our special evening receptions. Take advantage of workshops and special learning opportunities. Admission is free of charge. Directions and map below. Autodesk Gallery Pop-up event in Tokyo. See a list of all scheduled events. Kota Nezu, Znug design, Inc. (Tsunagu design) and Masaki Nakamura, Auto Staff SUEHIRO, Inc.
Kota Nezu, Znug design, Inc. and Masaki Nakamura, Auto Staff SUEHIRO, Inc.
Zecoo & "The Future of Making Things"
Zecoo is an electric motorcycle composed of mostly handmade parts. However, the design, as well as the design process, has been fully digitized, so it can easily be made by a small team. Local factory digitization is paving the way for the future of manufacturing. The movie industry has changed enormously in the last 30 years, and Polygon Pictures has changed along with it. 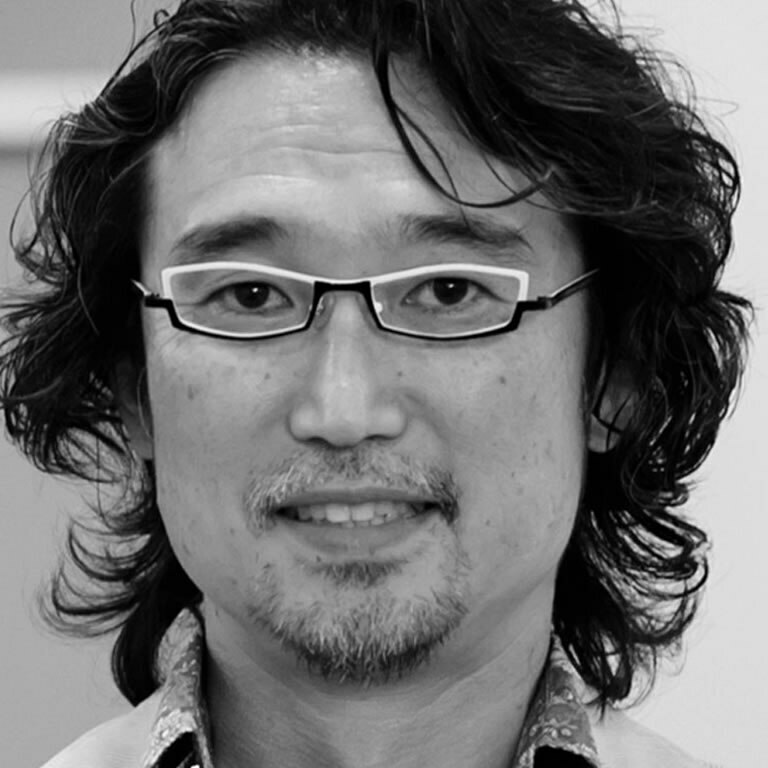 Shuzo Shioda will talk about current developments and the future of 3D CGI. Digital fabrication technology has become pervasive, and creators can easily realize their ideas without large sums of money or specialized knowledge. Consumers, too, can actively participate in the development process. Together they can spin diverse stories. 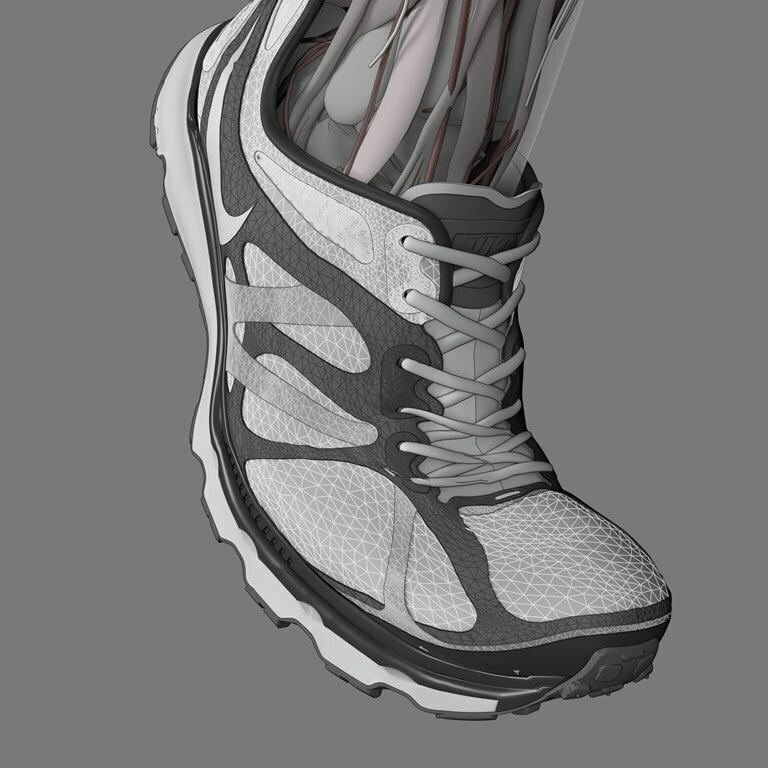 This talk will introduce the Exiii initiative, a prosthetic limb depicting the concept of "casual choice." According to the concept of the Internet of Things (IoT) and the Web of Things (WoT), various physical things are connected through computer networks. 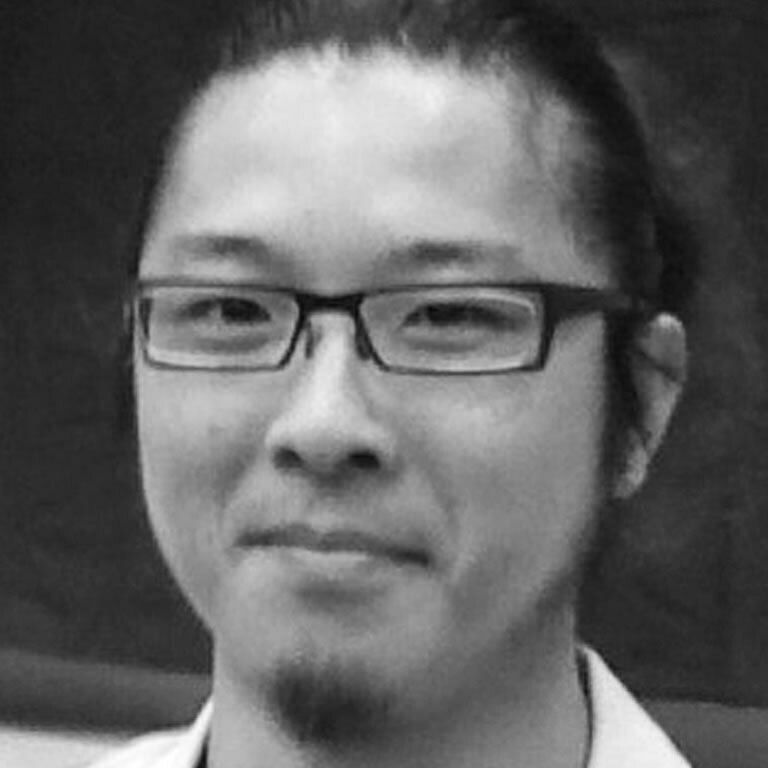 In the MozOpenHard project, we aim to design and build an environment (platform) openly and jointly with all participants. Our gallery exhibits our evolving platform, including software and hardware, and offers examples of relevant WoT devices. 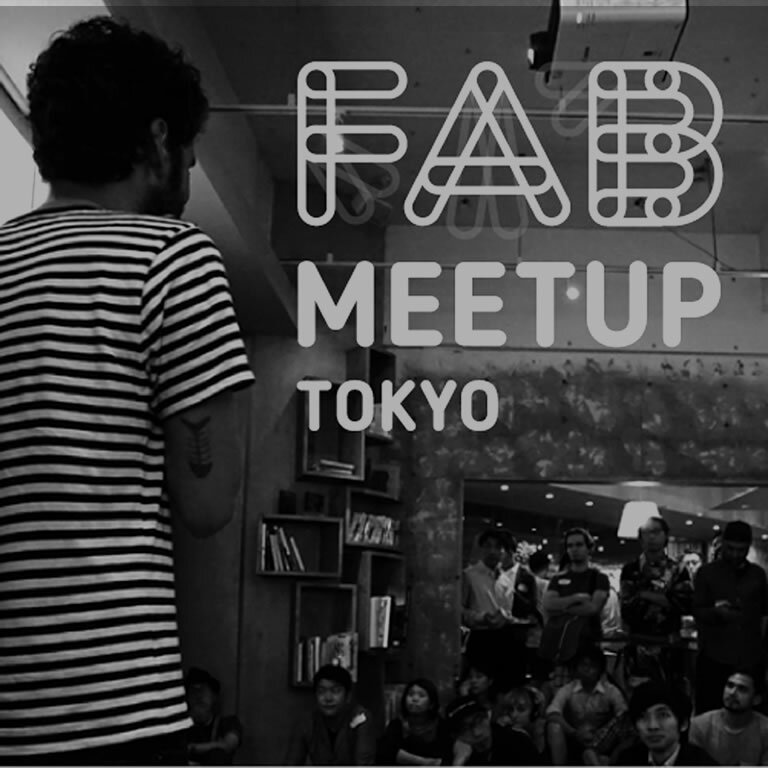 "Fab Meetup" is an event held once a month. Projects and products are shared by people from various backgrounds who gather at FabCafe. The creator makes short presentation about "Making", and the casual atmosphere makes visitor and the speaker discussing, makes next new idea. 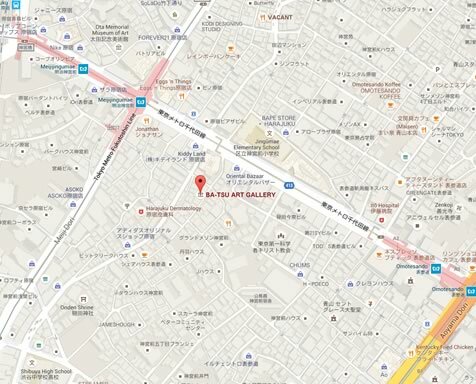 This month’s meet-up will be held at the Autodesk Gallery Pop-up Tokyo. 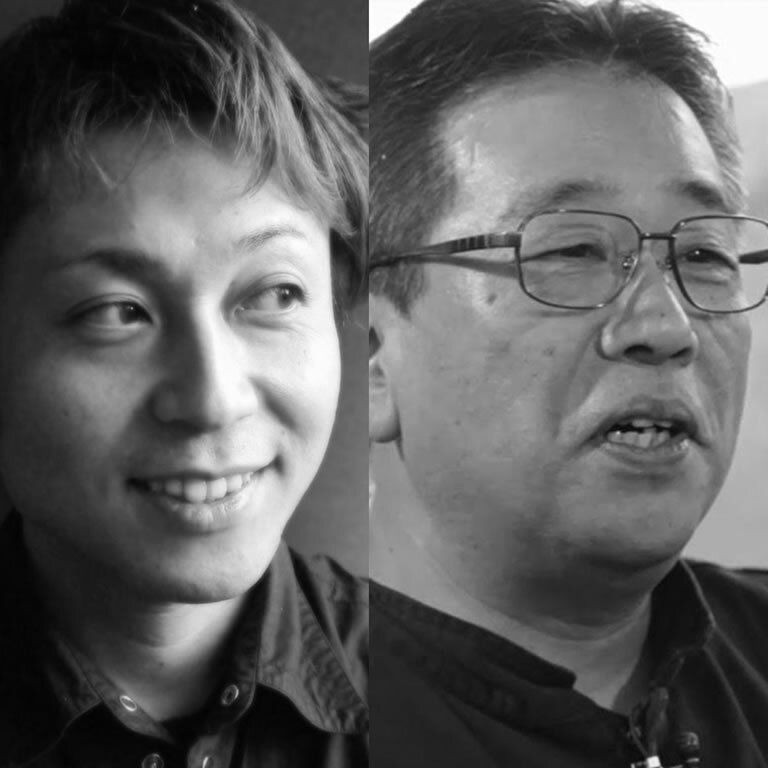 As a grand send-off to Autodesk's Pop-up gallery, PechaKucha Night Tokyo will host an unforgettable evening filled with presentations from some of Tokyo's most talented creatives. day2day is a robotic installation that celebrates time and place through the painted transcription of this collective yet disparate narrative. 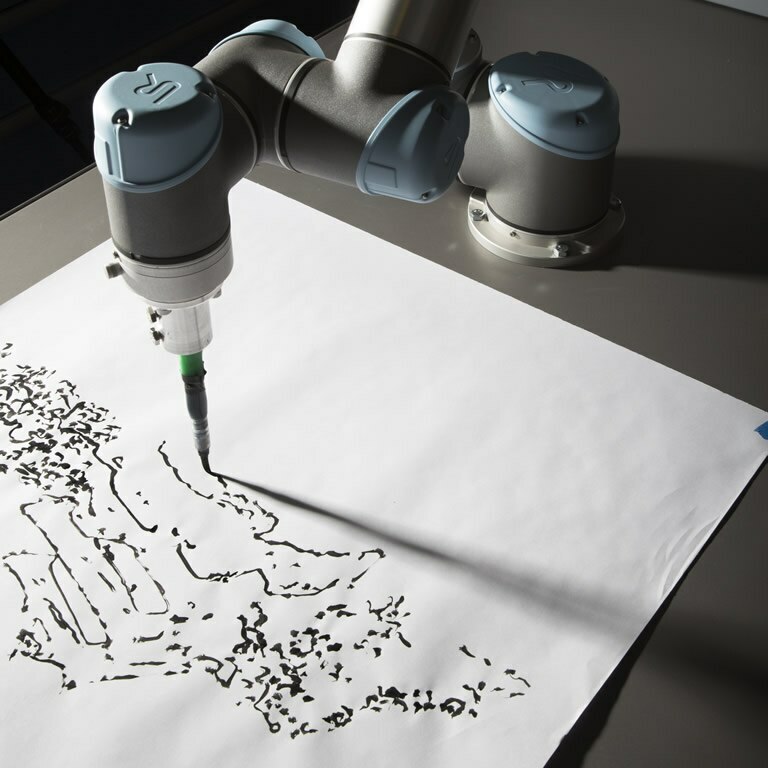 It searches a chosen location and selects the most-liked photos, then custom scripts convert the linework into instructions for a robot to paint. Over a two-week period, the robot will produce a scroll of 250 individual scenes: a hard copy of our shared lives as seen through social media. day2day is a robotic installation that celebrates time and place through the painted transcription of this collective yet disparate narrative. While natural ability is essential to high performance, Nike has been maximizing that performance through scientific, biomechanical, and medical research. Analyzing athletic movement at the mathematical level, Nike tests new materials, technologies, and methods of product development in the pursuit of amplifying athletic potential at every level. Analyzing athletic movement at the mathematical level, Nike tests new materials, technologies, and methods of product development to amplify athletic potential. Arup doesn’t do ordinary. One of the world’s leading consulting engineering firms, Arup is demonstrating how generative design software and additive manufacturing techniques are not just changing the way architecture is created—they’re giving us a glimpse of nothing less than the future of building. Arup, an engineering consultancy, is demonstrating how generative design software and 3D printing are changing the way architecture is created and giving us a glimpse of the future of building. What if a CAD system could generate design options that meet predetermined goals? 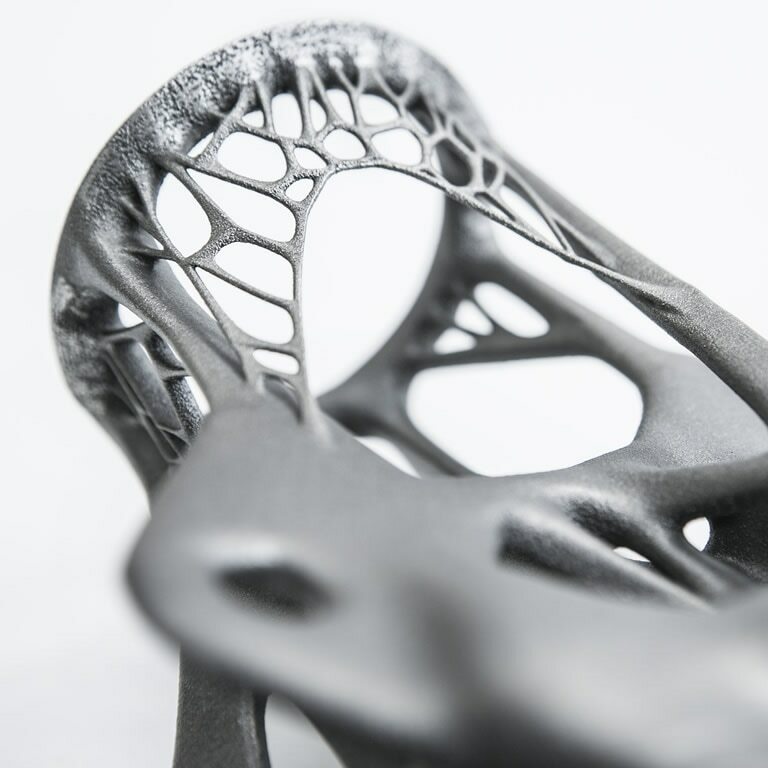 It can—the process is called generative design, a technology used by Autodesk Within. Incorporating additive manufacturing and 3D printing, the technology uses evolutionary algorithms to generate solutions by mimicking the way nature accepts or rejects designs. 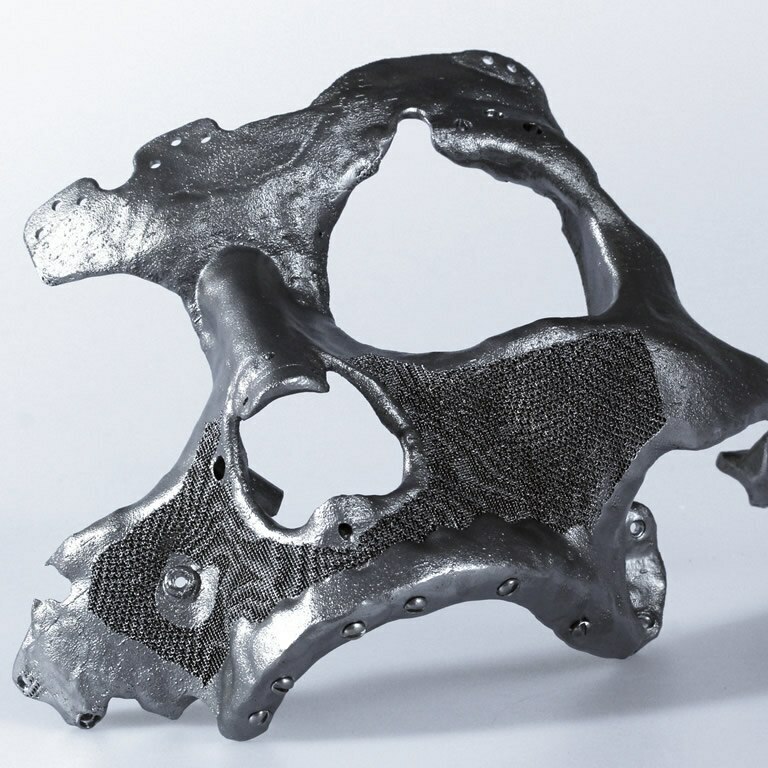 Incorporating additive manufacturing, generative design uses evolutionary algorithms to create solutions by mimicking nature. 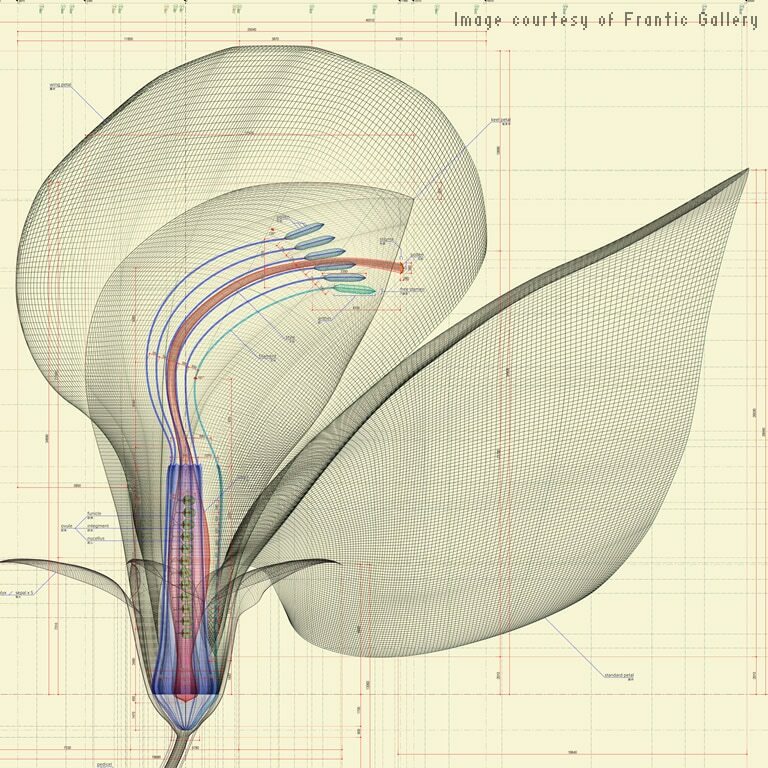 Botanical illustration is experiencing a renaissance. 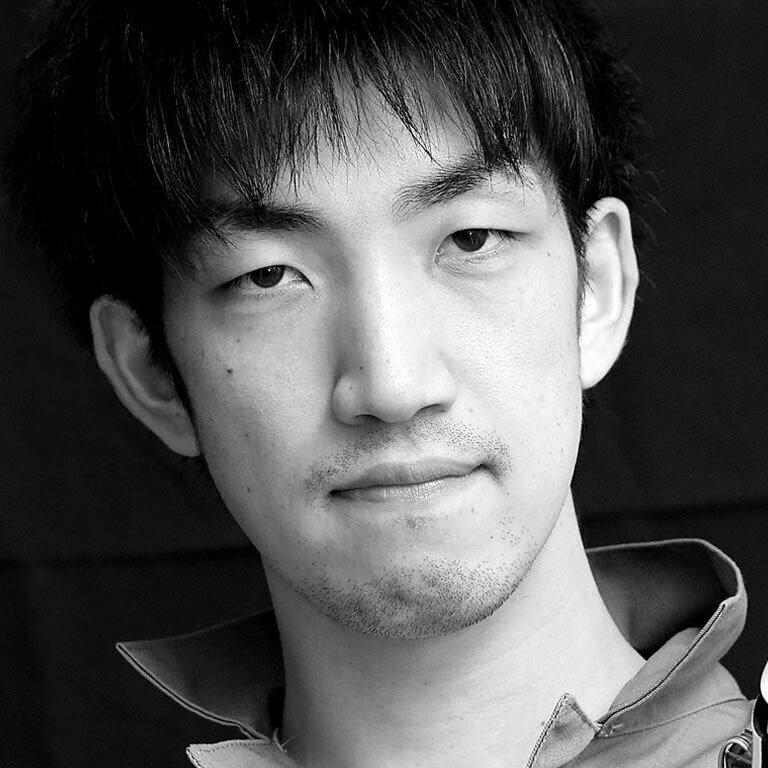 But no one’s ever seen anything quite like the work of Macoto Murayama. Inspired by 1930s automotive illustration, X-ray art, and organic flora, Murayama combines the traditional with the vanguard—scientific study and illustration with 3D digital modeling—creating something wholly unique. Inspired by 1930s automotive illustration, X-ray art, and flora, Macoto Murayama combines the traditional with the vanguard, creating something wholly unique. How does your garden grow? Edyn knows. Developed by soil scientist and agricultural innovator Jason Aramburu, Edyn is a smart, connected garden system that lets you know exactly what’s happening in your soil at any given moment, enabling a more cost-effective and environmentally responsible growing experience. 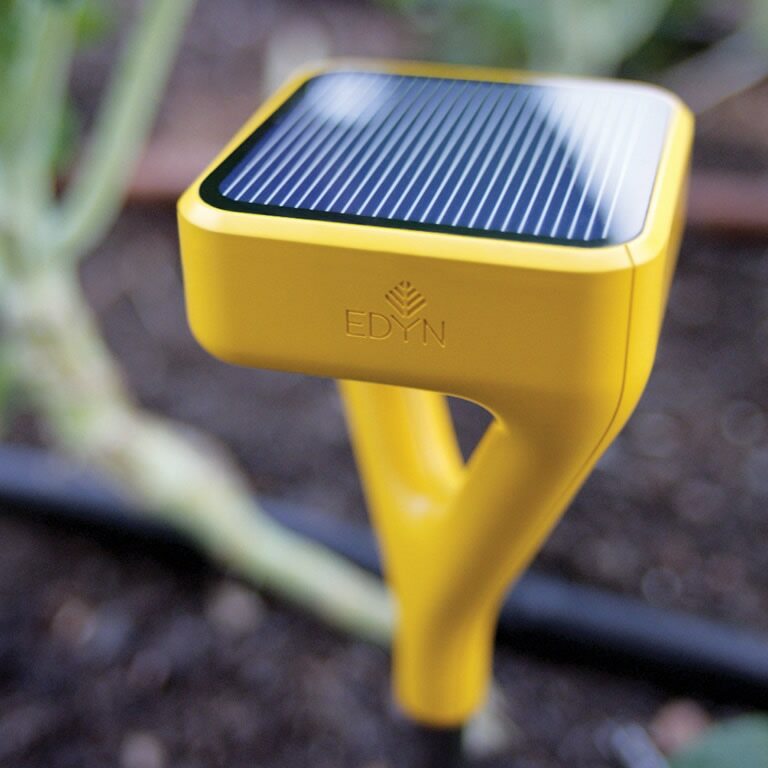 Edyn is a smart, connected garden system that tells you exactly what’s happening in your soil, enabling a more cost-effective and environmentally responsible growing experience. The future is yours to make. Introduce students to the world of design with hands-on projects, engaging courses, and access to Autodesk software.